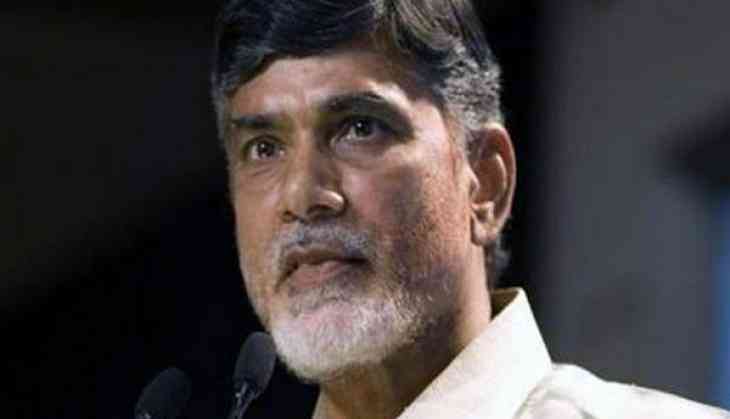 Andhra Pradesh Chief Minister Chandrababu Naidu said the Centre provided a considerable amount of drought assistance to Maharashtra but neglected Andhra Pradesh. "Centre has given much for Maharashtra as drought assistance, but neglected the Andhra Pradesh," said Naidu after an all-party meeting on Wednesday. "The Centre has taken back Rs 350 crores that was sent to the state exchequer for development of seven backward districts. One year has passed by but there is no response on that matter till date," said Naidu. "We have been continuously pleading the Centre to give us hand holding so that we can develop at par with other South Indian states. We can become equal with them only if we achieve the same growth rate for 15 years continuously," he added. Naidu has, time and again, alleged that the Centre ignored the demand of Special Category Status' 'to Andhra Pradesh in the budget, while the has latter brushed aside these allegations.